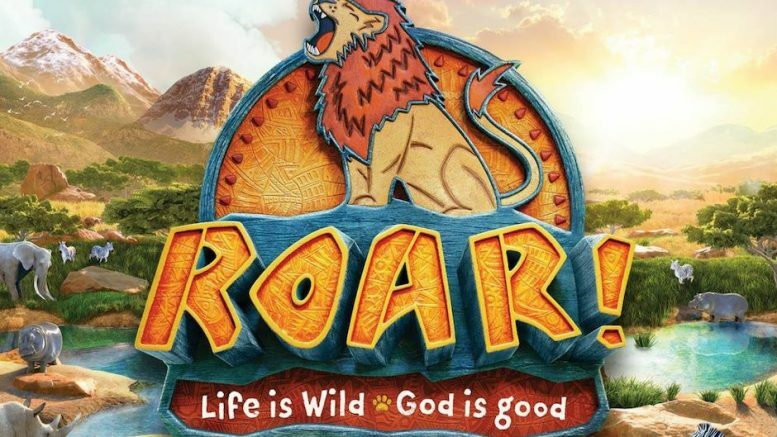 Find a Vacation Bible School (VBS) where your children can learn about Bible stories through fun activities and songs at a church near you. Receive discounts from your library with the Museum Adventure Pass! Get the scoop on pass benefits for local attractions and participating libraries. Celebrate Easter by taking the kids to breakfast with the Easter Bunny. Use our guide below to find a breakfast with the bunny event near you! Indoor pools in Bolingbrook, Joliet, Orland Park, Romeoville, and more offer family swim times so you can enjoy the water together! We've got a full round-up of open gyms for kids all around Chicago's Southwest suburbs so they can tumble, play, and get their energy out! Open gyms are a great way for kids to burn off energy! We put together a list of locations, hours, and descriptions to make them easy to find. Ideas to have a special time with your child, just the two of you. There's something for everyone in this guide to kid parent date ideas!